One way in, one way out. We'll get to you within 40 minutes or less from our home base in Ewa Beach depending on how traffic Farrington Highway is. We love coming out there to enjoy the beautiful ocean views. We service the whole Waianae all the way to Yokohama Beach. Estimated time of arrival from our home base: 25-40 mins. (depending on traffic). 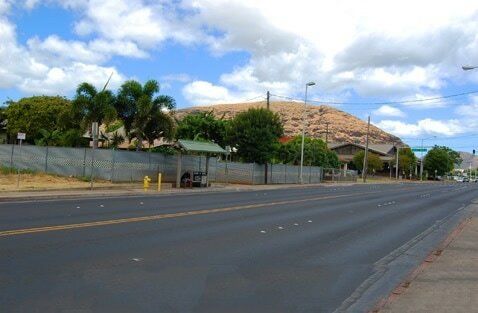 Nearby freeway(s) & streets: Farrington Hwy. Call for Waianae towing company at (808) 425-9250 for a quick tow service! Free Instant Waianae Towing Quote!